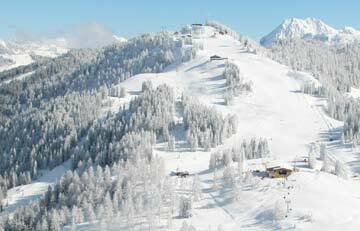 Why is Sankt Johann-Alpendorf a good ski resort for school groups? Alpendorf (meaning Alpine Village) is an incredibly attractive ski resort very popular with UK school groups, located just 50km south of the city of Salzburg in Austria. Many operators use the full name St Johann Alpendorf, with Sankt Johann being a small town, and a ski resort in its own right, just a mile or so to the north of Alpendorf and often serving as base camp for skiers. Although the ski resort village is not particularly high, at well below 1000m, there is skiing available much higher and the area does receive decent snowfall most winters. Part of the attraction for this relatively small resort is the ability to ski so many other areas due to the region's well linked resorts - the largest in Europe. The area is very picturesque and provision for beginners is also excellent, but more about that below. In a couple of hours you can transfer from Salzburg, Munich, Innsbruck and a couple of other airports, so while some ski resorts can be a pain for school groups to get to, getting to Alpendorf is pretty easy. Although the altitude certainly doesn't make Alpendorf snow-sure, the resort has enough snow cannons to ensure great conditions during your stay. 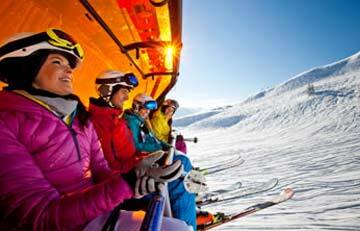 Ski lifts can become a thorn in the side of school ski trips, with time spend in queues rather than on the pistes. In Alpendorf this is unlikely to be the case as the lift system in this areas is as good as you will find anywhere in the Alps. Beginners are well provided for at Alpendorf, with significant investment having been made to improve the areas and lifts aimed at those new to skiing. The snow grooming is an artform here, with the pistes always in superb condition - you will not be disappointed. Most school groups will find themselves staying in nearby St Johann simply because there is a greater range of accommodation to choose from. Hotels and guesthouses account for the bulk of accommodation, and we have heard nothing but praise from the school groups we have worked with with regarding the facilities at Alpendorf. Easy to get to and fantastic resort facilities. 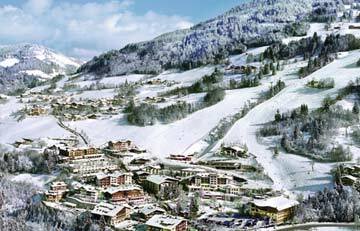 Beginners 5/5 Intermediates 5/5 Both skiers and snowboarders will love Alpendorf. 800m to 1800m Snowfall 4/5 Even if snowfall is a problem, artificial snow will prevent you noticing. A short transfer from Salzburg, the nearest airport to Alpendorf. Use the following short form to begin planning your school skiing trip. Tell us your basic requirements and we will gather the best prices from the ski operators who take school groups to Sankt Johann-Alpendorf. 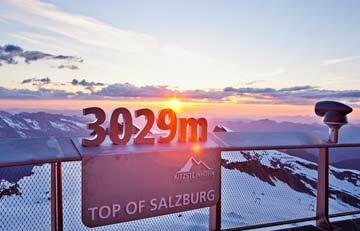 Dachstein West is charming and friendly and the surrounding slopes are wooded with flat trails. 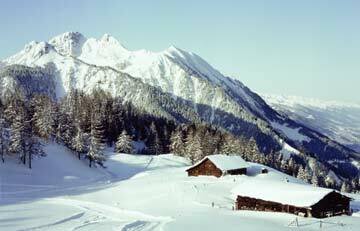 We can offer great value packages for school group ski holidays. 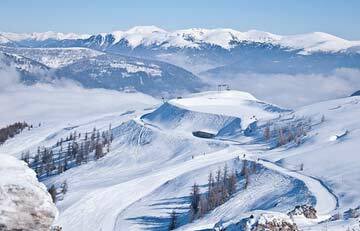 Bad Kleinkirchheim in Austria, has 25 ski lifts and 32 ski runs. The majority of the resort is perfect for beginner-intermediate and intermediate skiers.